The summer is finally here! And in the beauty world that means new trends and an excuse to revamp your makeup regime. This week our focus is on nail and lip trends! To keep you at the forefront of summer fashion we’ve rounded up our favourite summer nail trends to mix and match with your favourite lippy! First up we have vibrant reds! Pick shades with orange undertones to help compliment your sun kissed skin. We love to indulge in these tropical shades and start really feeling the summer vibes. Whether you like to pair with simple beach makeup or you are going for full on poolside glamour, this nail polish and lipstick combo are sure to help you make a statement this summer. Next we just had to share our love affair with corals. 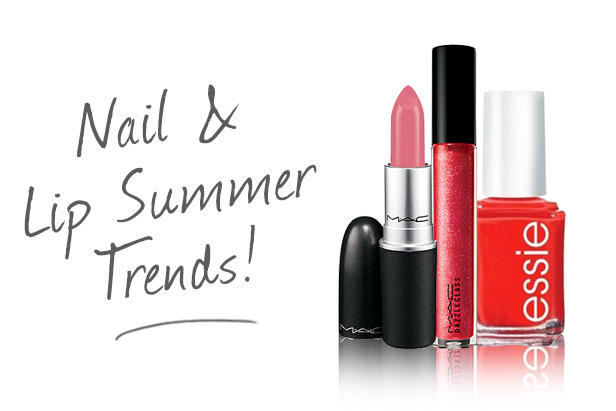 The perfect summer pink shades that bring just the right amount of colour to any look. This MAC and OPI combo are will suit almost any skin tone and are a great way for the less daring to get in holiday spirit! And Fragrance Direct’s amazing discounts mean you really can’t go wrong! 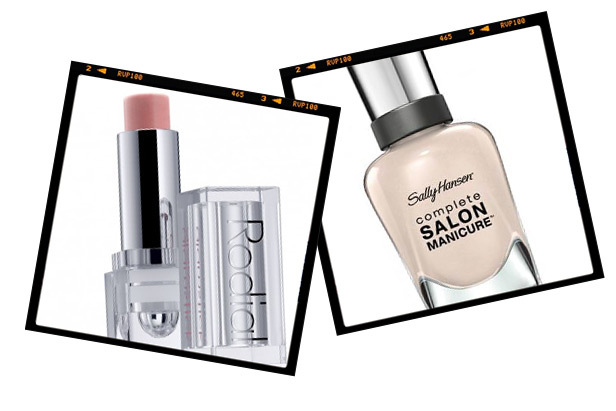 Finally for those who prefer the subtle shades, we’ve paired the perfect champagne tones from Rodial and Sally Hanson. Also these fair shades will work wonders to make your skin look even more sun kissed! 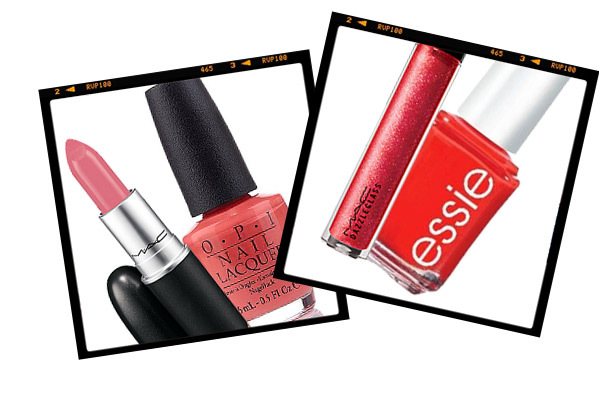 What’s your favourite pairing for nail polish and lipstick this summer? Let us know in the comments below.